Welcome to the Loring & District Local Services Board. The Port Loring & District is known for its rugged breathtaking wilderness. This region is where you experience natures beauty at its best. It is a four-season destination loved by many cottagers, locals and tourists who enjoy ATV, snowmobiling, snowshoeing, hiking, camping & canoeing. It is also a region enjoyed by the avid sportsman, be it fishing or hunting. The numerous bodies of water in this township, make it a much sought after tourism destination. It is located approximately 1.5 hours north of Parry Sound. Loring & District is an unorganized township, meaning that there is no municipality in place, but rather a Volunteer member Local Services Board. This board oversees the various aspects of a community that normally are handled by a municipality. 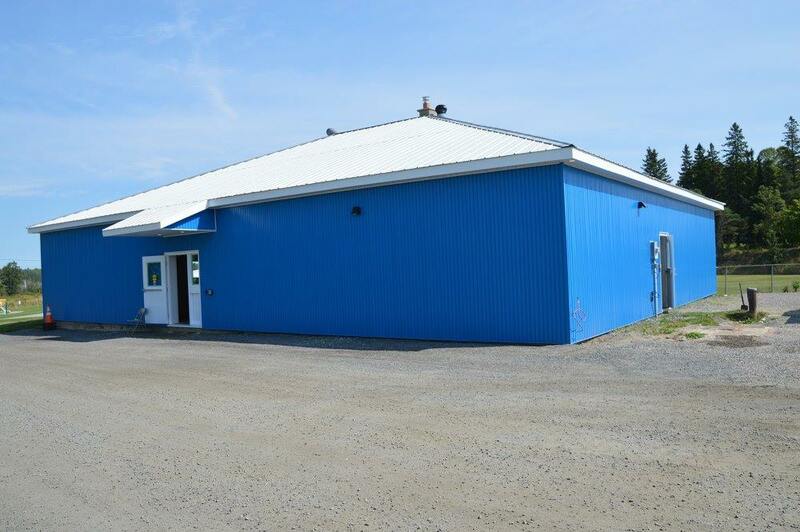 The LSB Headquarters are located at the Argyle Community Centre & Activity Centre on Hilltop Road. This property is managed by the LSB on behalf of the community. 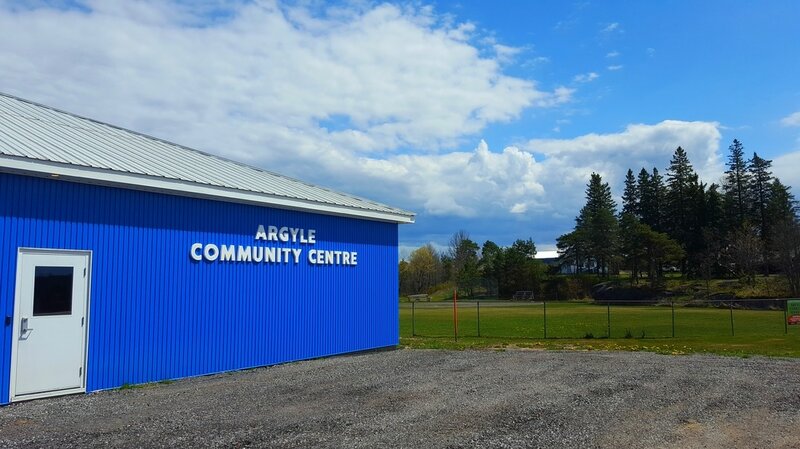 Meetings are held once a month, generally on the 3rd Thursday at 7pm in the Argyle Community Centre. The public is welcome to attend. Meeting Notices are posted online & around the community prior to the meeting taking place.